I am the one the likes cheese and coleslaw! Sometimes my handbags like picnic hamper. So sandwiches are exciting news. As a veggie and new coeliac I welcome any veg sarnie. The marks cheese /salad sandwich is a bit dry but better than no options. I like mayo not a fan of egg Is it a school trip thing ?M ight need to try it afresh. I'm so glad that someone likes the cheese and coleslaw! One day, we will have a choice all the time. What do you think about Warburton's gf doing a deal with Pret A Manger? I think that would be brilliant. I like Cheese and Coleslaw too... but I'm not supposed to have cow dairy..... I have to say - THANK YOU for this survival guide in 3 parts. I live in London and I'm newly diognosed... so it's a GOD-SEND - I was in Leon today and was telling the lady behind the counter about your reccomendation - she gave me a free piece of GF Pecan Pie! RESULT!!! Please don't stop with the reccs... I'm going to be bashing my oyster card and heading all over London (mainly for fish and chips!). I'm wondering if anyone can help me. 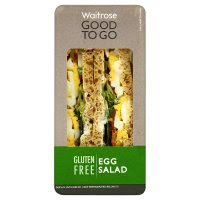 I was in Starbucks this week and wanted to buy one of the gluten free salad boxes (as I have done for more than a year). They no longer have any salad boxes with 'gluten free' labels on them. Is the sandwich all that Starbucks offer now? C.F. Suggest emailing Starbucks.. their customer services is generally very good. 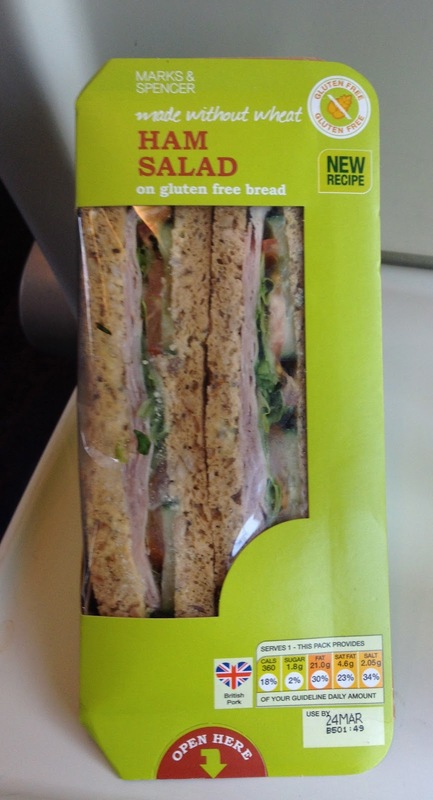 The news about Starbucks doing a gluten-free sandwich is music to my ears. It's a pity this news is wasn't better advertised as I walk past the place everyday and would never have believed it. It is so very hard to find eateries where people even know what you're on about. The Mark's sandwich is one very small round for which you'd have to take out a mortgage I'm afraid. And I wonder why stores mistake being gluten-free with being vegetarian as it seems only cheese is all that's on offer. 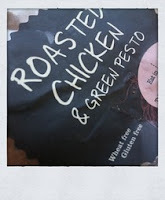 Find me an authentic gluten-free pizza and I'll be a happy bunny. Mustard can contain flour, beer, or malt vinegar so is often not gluten free. 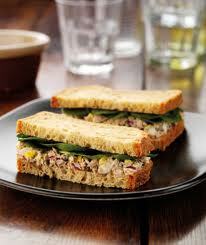 Sandwich from starbucks, tuna very nice. Also sanwich from M&S with cheese is great. Now at M&S glutenfree christmas pudding and cake with topping! 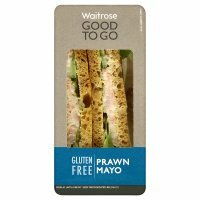 Do Starbucks still do the gluten free sandwich? I've been in a few that haven't had them - maybe they had just sold out.